8th Annual Going Blue for Autism Awareness and Safety Event. Wear Blue and join us for our annual World Autism Awareness Day program. 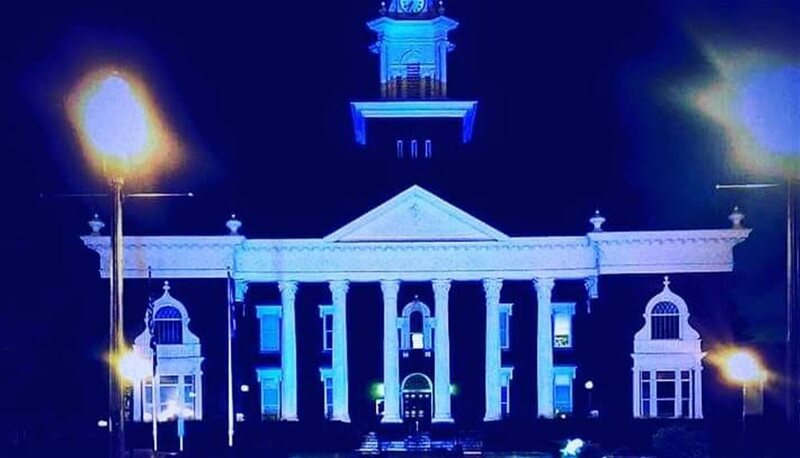 We will have live music, with Clay Barker Music, Opelika, Alabama Mayor Gary Fuller will be presenting the City of Opelika, Al - City Government's Proclamation at 5:30 p.m., with a group photo in front of Blue Fountain at 5:45. Meet & Greet with OPD, OFD, LCSO, First Responders and also tour their respective vehicles. Safety ID kits will be done on site, with a chalk zone, and bubbles. This event is open to the public and we welcome the community to come show your support for individuals and their families living with Autism in our area!